The Athletic Booster Club of Mineral Wells ISD supports, encourages, and enhances the athletic activities of the students at Mineral Wells High School and aids certain general activities of the students at MWISD. The Booster Club works alongside the athletic department to help each and every team achieve a great overall athletic experience. We invite you to become a part of the Ram tradition at MWISD! 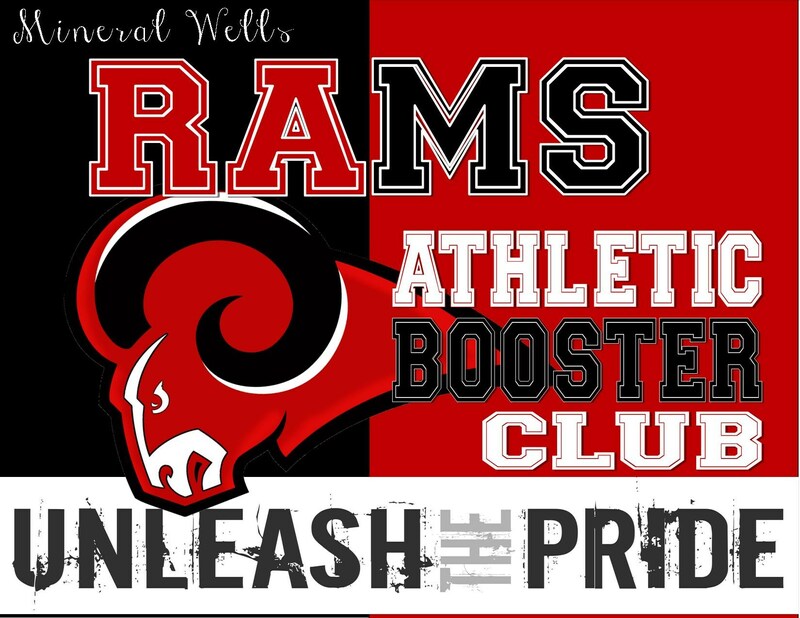 The Mineral Wells Athletic Booster Club supports many sports in grades 9-12. These include, but are not limited to football, basketball, volleyball, cross country, drill team, golf, tennis, baseball, softball, powerlifting and track. The booster club financially supplements the costs the school district is unable to cover. Booster club funds are earned through concession sales, membership dues, clothing and accessory sales, donations, and volunteer work. There are several ways to support the booster club. Attending meetings, helping with fundraisers, and being available when needed are a few of the ways to help. No matter what the level of your support, it is a great opportunity to be involved in the activities of your athlete. I Want to Join and Support the Mineral Wells Booster Club Today! 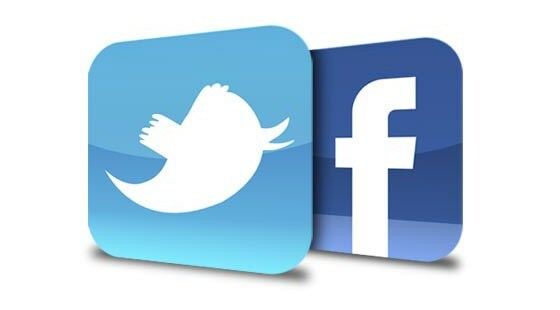 Follow us through our social media sites. Whether you are looking to find the latest athletic announcements, a great photo of an athletic event, or to find out about current game news, you will likely find what you need on our Facebook and Twitter pages. Most of them are updated weekly-some daily-to keep you informed about MWISD happenings.